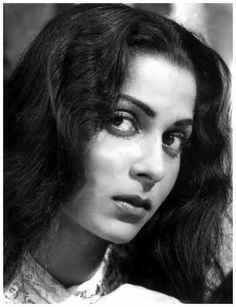 She's my favorite yesteryear actress, so I wanted to make a thread for her. 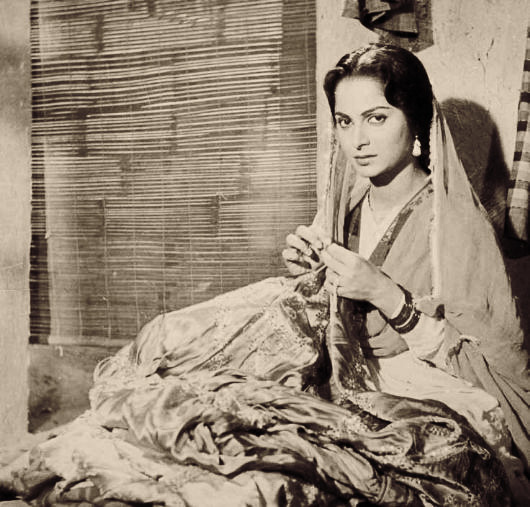 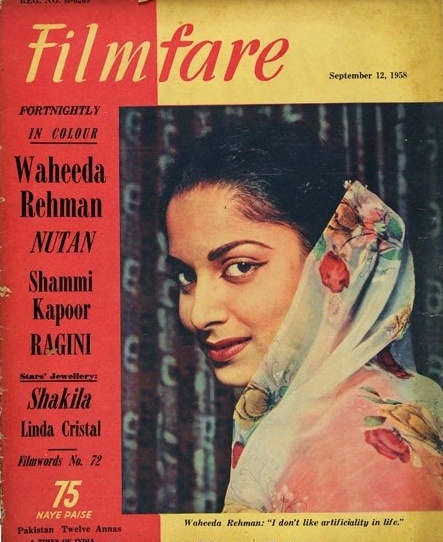 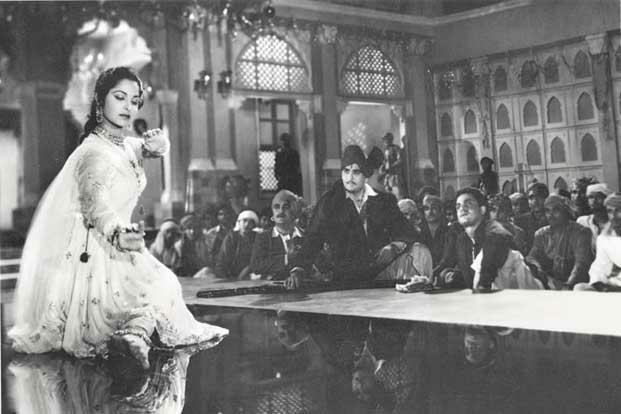 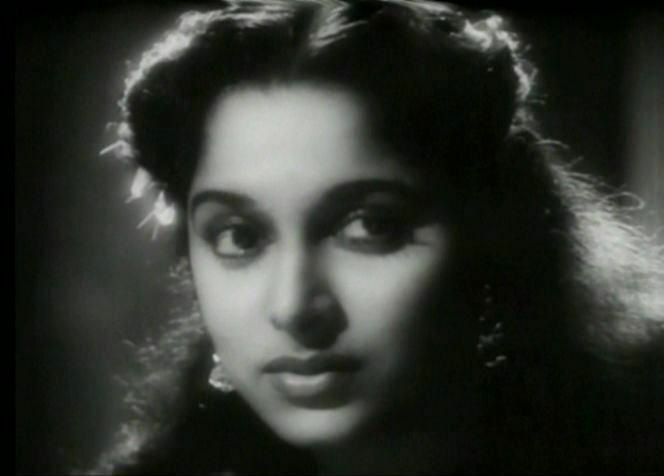 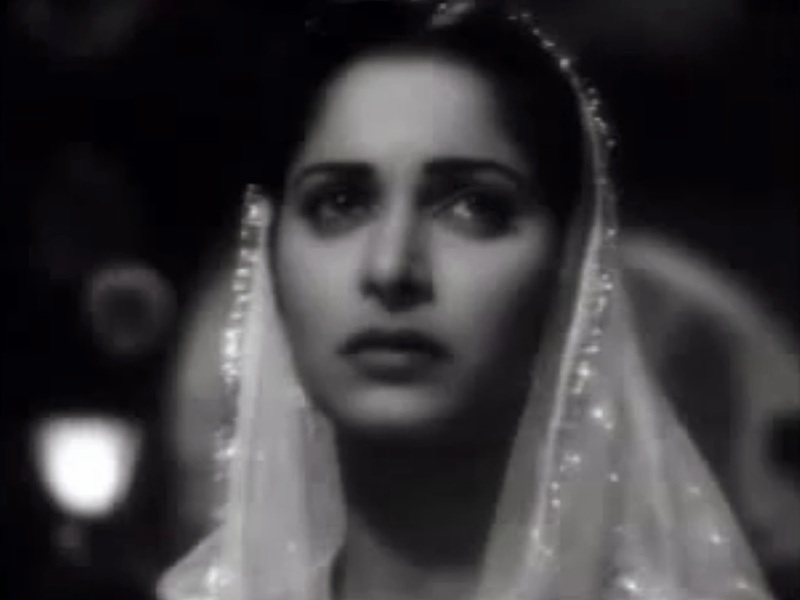 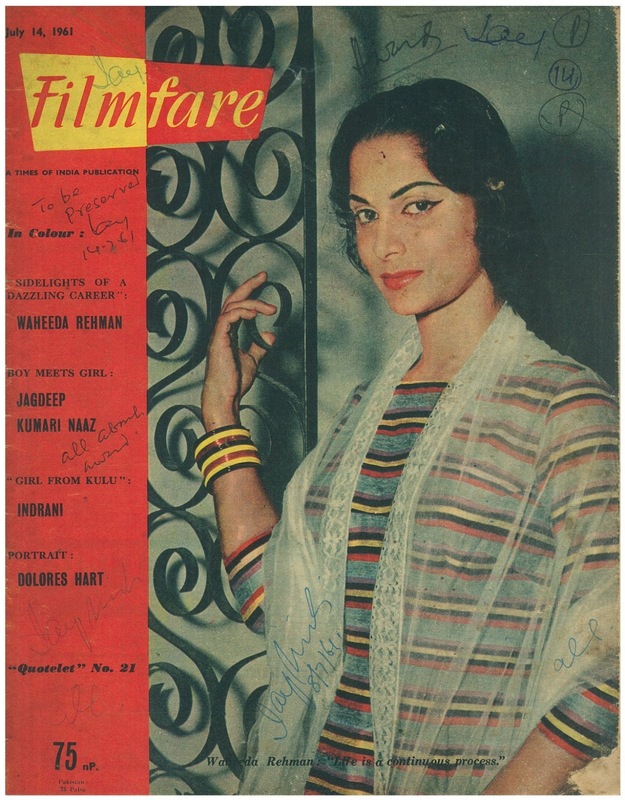 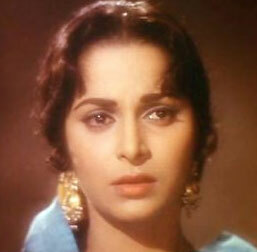 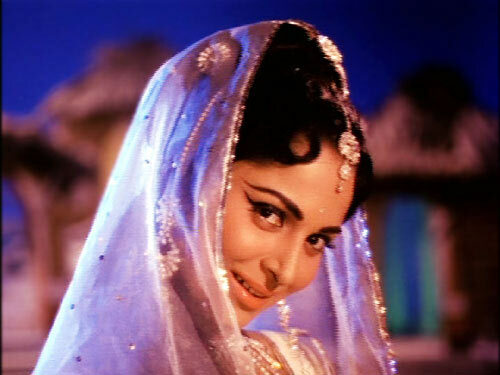 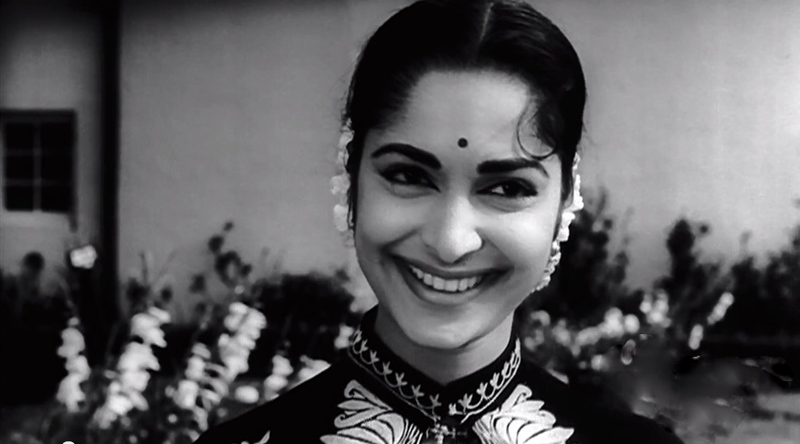 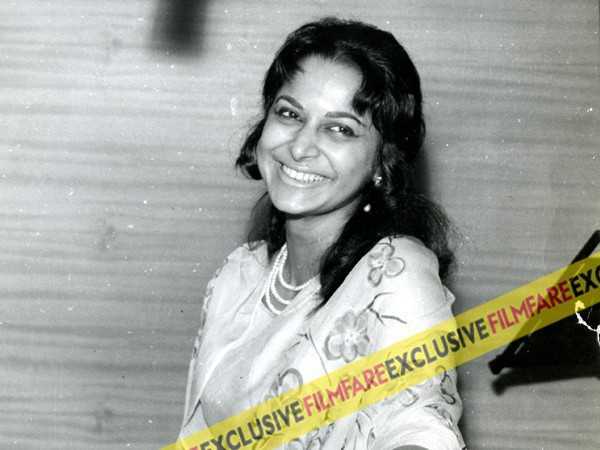 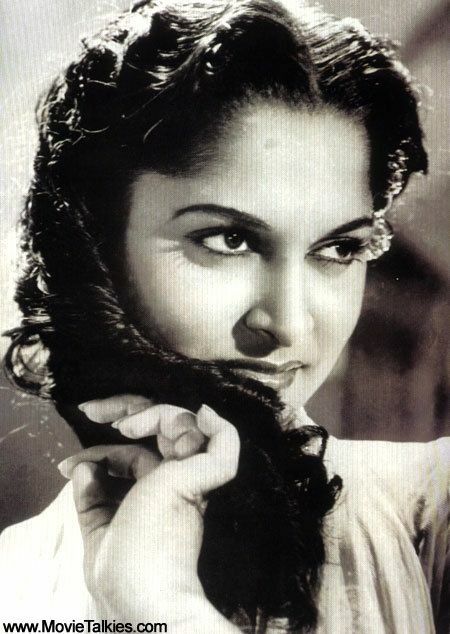 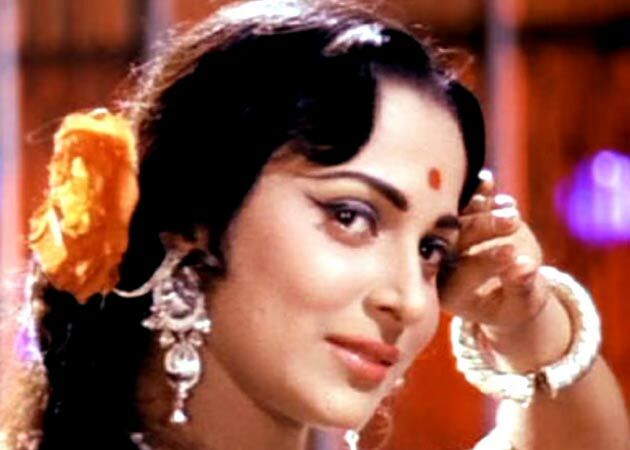 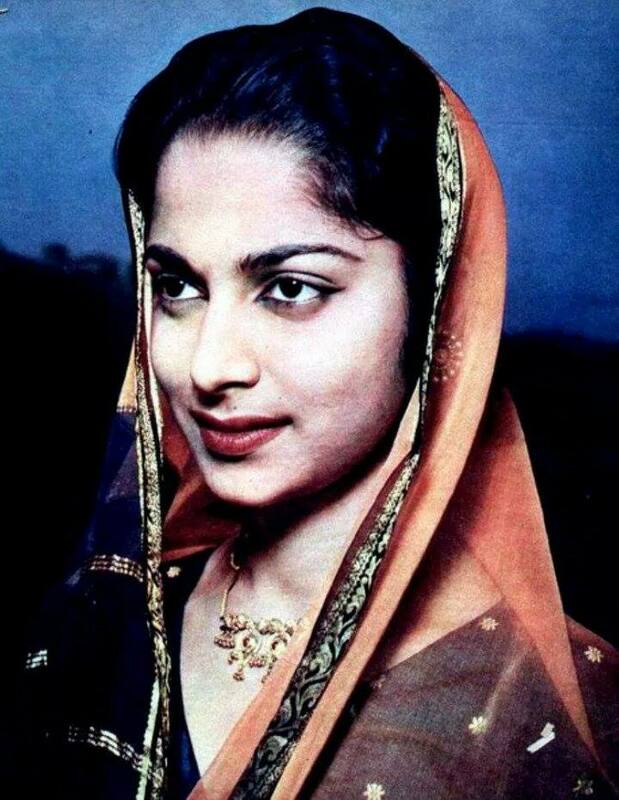 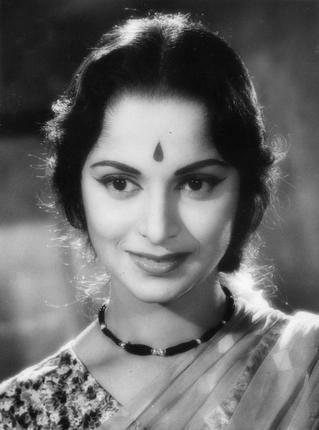 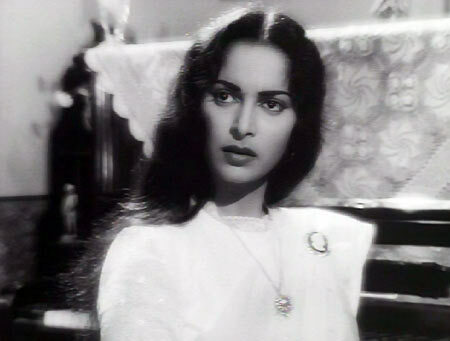 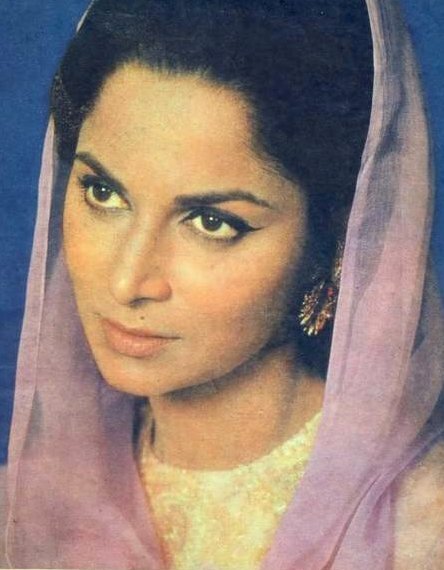 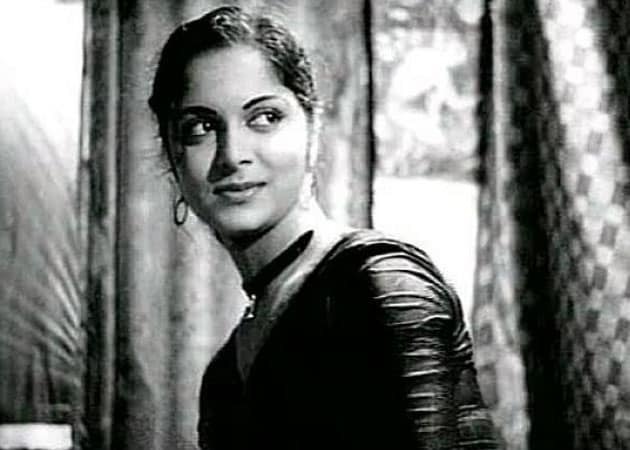 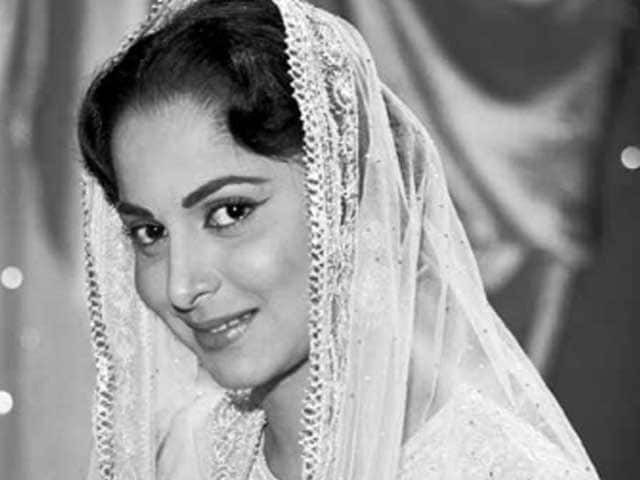 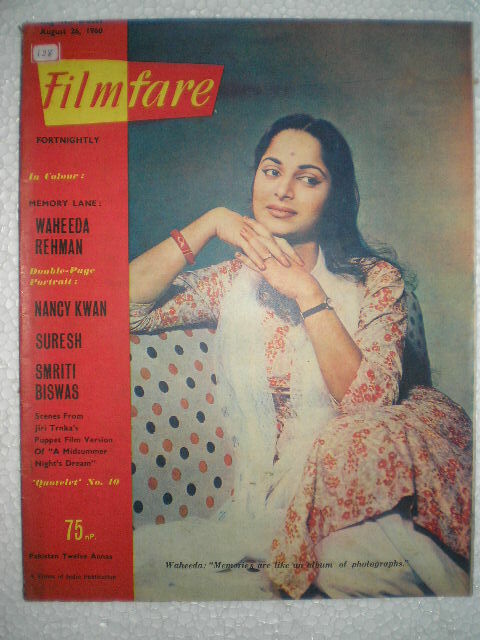 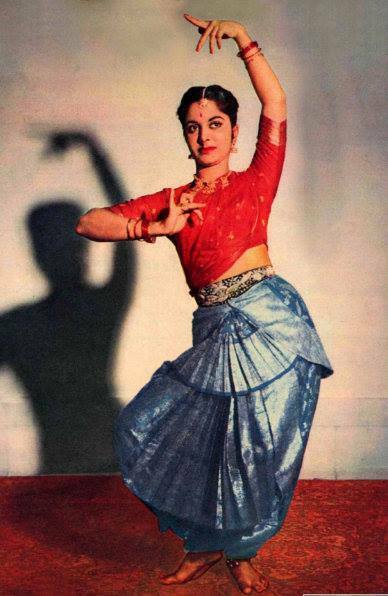 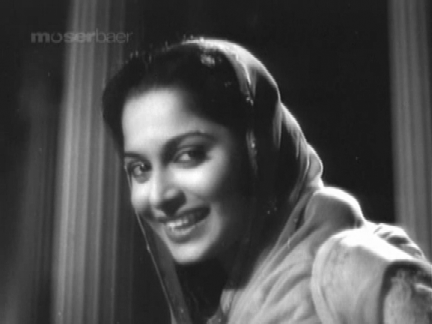 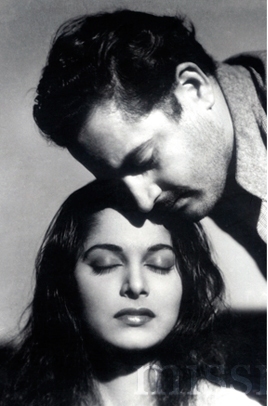 Waheeda is best known for her films Guide, Pyaasa, Kaagaz Ke Phool, Khamoshi, and Reshma Aur Shera. 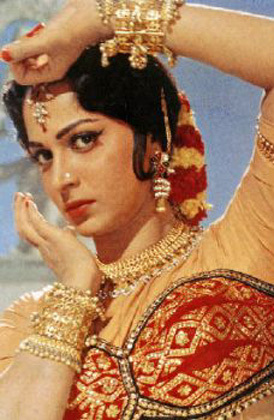 She's known for her great acting, beauty, and dancing skills.